Often life gets busy and business owners skip over the finer details in the documents that really matter — contracts. 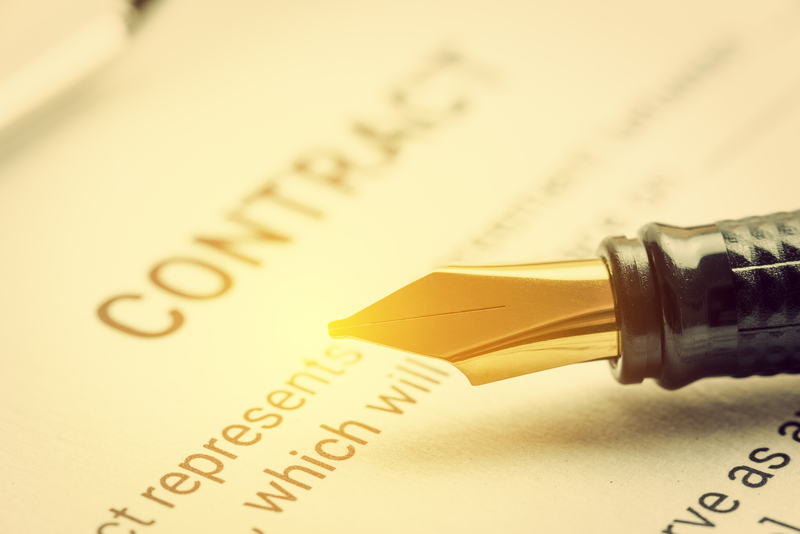 Having an understanding of contracts can help avoid small business owners make costly mistakes. The Victorian Small Business Commission give you tips to help you unlock the finer details. Join our free half-hour webinar.